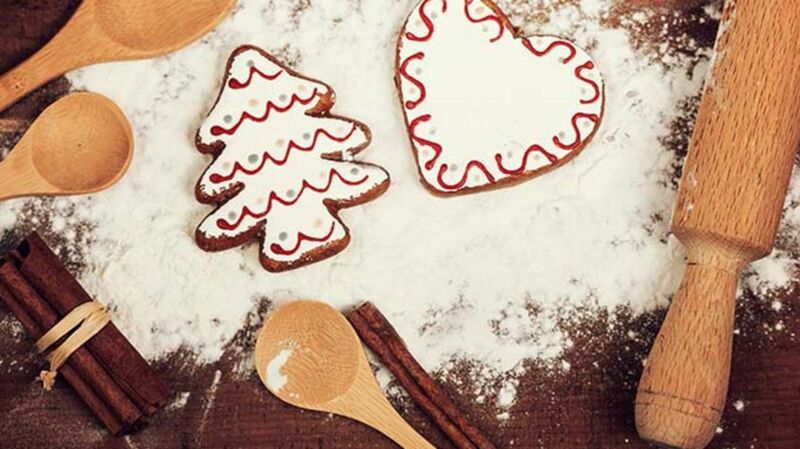 Aside from exchanging presents and spending quality time with loved ones, the holiday season is all about food. But not everyone in America is sleeping off a turkey coma after their Christmas dinner. As Thrillist reports, food company General Mills (which owns big-name labels like Cheerios, Betty Crocker, and Pillsbury) collected holiday recipe search data from several of its brands' websites, and aggregated it into a map displaying each state's most popular and/or unique homemade dish. View the surprising results—which range from cookies to coleslaw—below.